The most-viewed post on this blog, with more than 11,000 page views, is “The top 5 Spanish-speaking countries”. I wrote this post almost three years ago. Many visitors find it via Google (or other) searches such as “top 5 Spanish speaking countries”, “best Spanish speaking countries”, or even “coolest Spanish speaking countries”. I based the post on the language statistics in the CIA World Factbook. This is an excellent website, rich in content and also user-friendly. As an American taxpayer I’ve been funding the CIA for years, and I liked the idea of getting some non-lethal return on my (involuntary) investment. 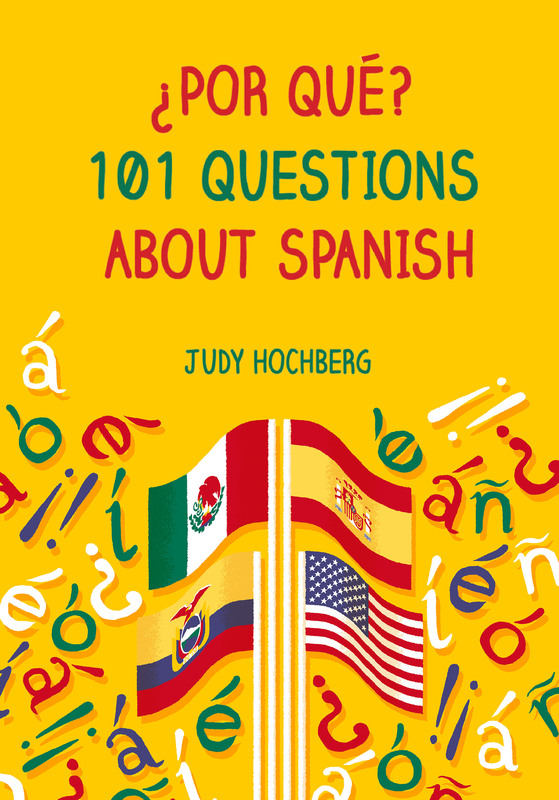 The post reported that, according to the Factbook, there are more first-language speakers of Spanish in the United States than in Spain, because more than a quarter of Spaniards speak Catalan, Galician, or Basque as a first language instead of Castilian Spanish. In the years after writing this post, I came to doubt this “fact”. Both the 2001 national census of Spain (the most recent census to ask about languages) and the Ethnologue database give lower numbers for the non-Castilian languages. Ethnologue, a widely cited resource, reports that 8% of the population speaks Catalan as a first language, 5% Galician, and 1% Basque. Thank you for your interest in The World Factbook. Our information on languages in Spain is, unfortunately, extremely dated. We are currently in the midst of a long-term project to update our fields on language, religion, and ethnic groups, but have not yet found any new language data for Spain. Spain’s last two national censuses in 2011 and 2001* did not ask a question about primary language used at home or mother tongue, and we have not found another source of information. Ethnologue, as you mention, has some estimates for each language used in Spain, but they are based on different sources, dates of information, and methodologies, which complicates using them together to construct an overall breakdown. Nevertheless, this may be your best option, if a better data source cannot be found. Accordingly I have now updated my 2013 post using the Ethnologue data. I apologize for leaving the inaccurate data up for so long. The moral of the story? Never trust the CIA! This entry was posted in Spanish in the world and tagged Latin America, Spanish, Spanish-speaking countries, Spanish-speaking population on 4 April, 2016 by jhochberg. So, based on your recent research, what are the correct five countries? Just click the link at the beginning of this post to see the relevant post.